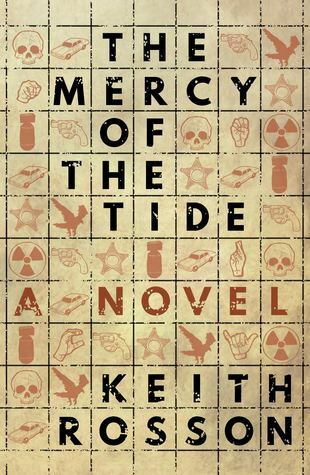 We are giving away ten print advance review copies of The Mercy of the Tide by Keith Rosson. Just follow the link below to enter! Giveaway ends 2/10/17!